To remove the timeline then you have to delete the app. See the image below for illustration. Confirm the app delete notification as illustrated in the image below. Now visit your Facebook account and you will see that your Facebook Timeline has been removed. I love Google Chrome because its extensions are always awesome. They add functionality not just to the browser alone but also to websites. You can even hide Facebook Timeline with Google Chrome extension and Firefox add-on. 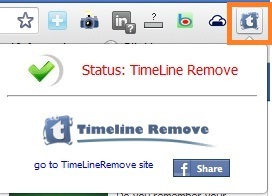 To hide Facebook Timeline with Google Chrome extension, install the TimeLineRemove extension. After the installation, a button will be added to your Chrome toolbar. You can toggle between the Facebook Timeline and the old Facebook profile with the button added to your Google Chrome. Just like the Google Chrome TimelineRemove extension, Firefox has an add-on called TimeLineRemove add-on, install it on your Firefox browser. After successful installation, go to your Facebook account and you will see the Timeline has disappeared and you will have your old Facebook profile back. Now i hope you can revert from Facebook Timeline to the old Facebook profile with ease. I like the new Facebook Timeline though. 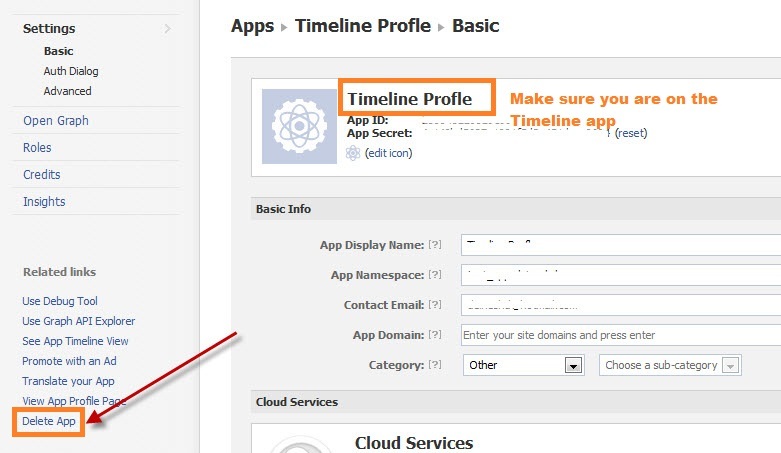 If you find above post on “ How to revert from Facebook Timeline to the old Facebook Profile ” interesting and useful. Please share this post with your friends using the share tools on the left hand side of the browser or the ones under this post. Please if you haven’t liked our Facebook page simply click on the “Like” button on the right hand side of the browser. You can also follow us on Twitter right under the Facebook page. I hope you read my blog post on “How to stop people from posting on your Facebook Timeline“.